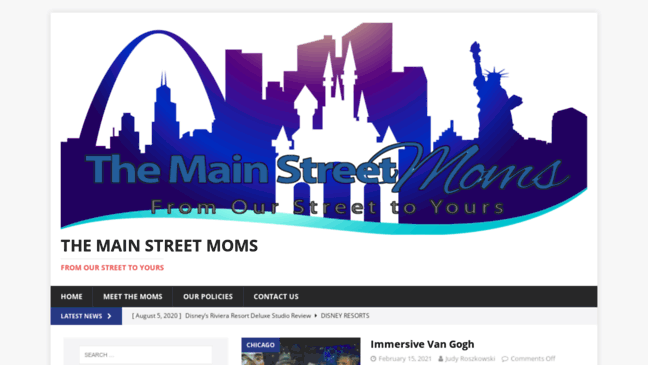 Themainstreetmoms.com has one channel named 'The Main Street Moms'. The website has a low global rank with a value of 6 014 075. The Main Street Moms is a low-traffic website with 256 visitors daily. An Archive of Sales & Deals at U.S. Stores & Restaurants from 2010 to 2017. Cruisin' Down the Road to Savings! !